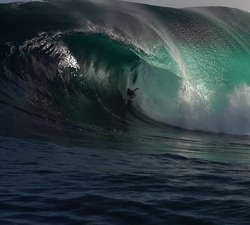 Three minutes of choice cuts from Jake Stone, featuring plenty of boosts, barrels and the usual dose of Lifestyle. 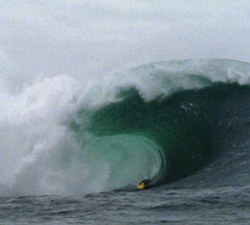 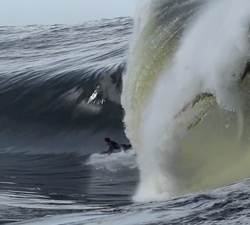 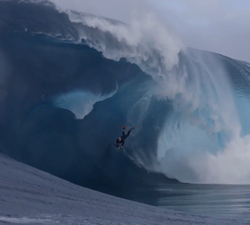 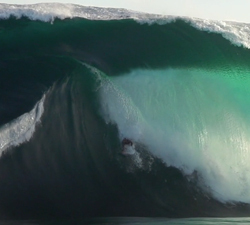 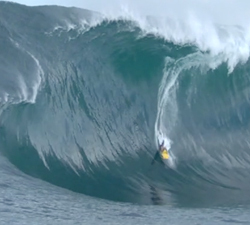 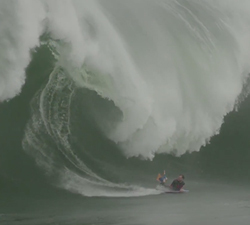 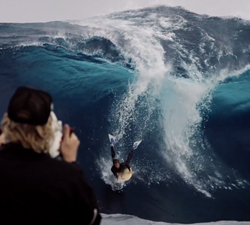 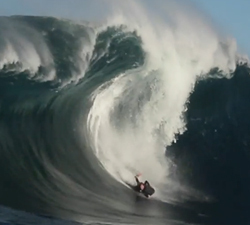 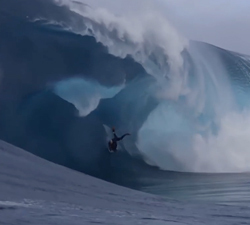 Overboard, a big wave movie shot in WA by Thridlink Productions, coming soon. 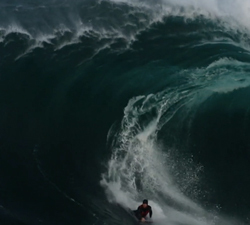 Music: Night Calls by Dusk Rider.